Home Destinations It’s all about the Journey! Fancy exploring some of the worlds most spectacular and remote wilderness? 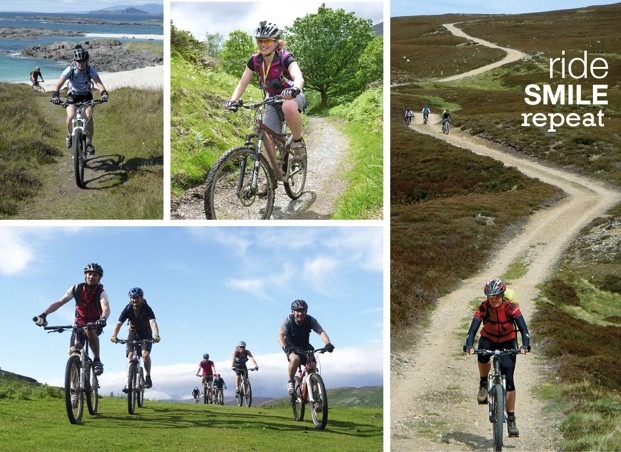 Our place-to-place journeys are the best way to experience these mountain biking areas! The Sierra Nevada is the highest mountain range in Spain which offers some of the most spectacular riding in Europe and never fails to impress. In Italy, Sardinia is a hugely underrated destination, our Traverse trip is a real hidden gem bursting with incredible trails and stunning vistas!